Can you guess the gift that Kathryn Bernardo wishes to receive from his boyfriend Daniel Padilla? Daniel's clue: "Iba din ang mga gusto niya, e. Wala sa bansang ito ang mga gusto niya." 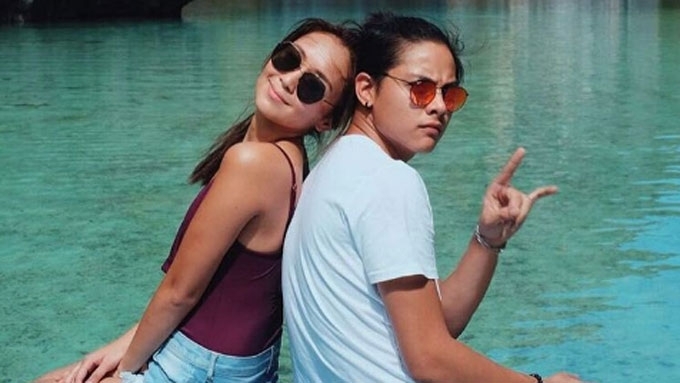 Daniel Padilla has yet to buy a birthday gift for his girlfriend Kathryn Bernardo, who celebrated her 21st birthday last March 26. 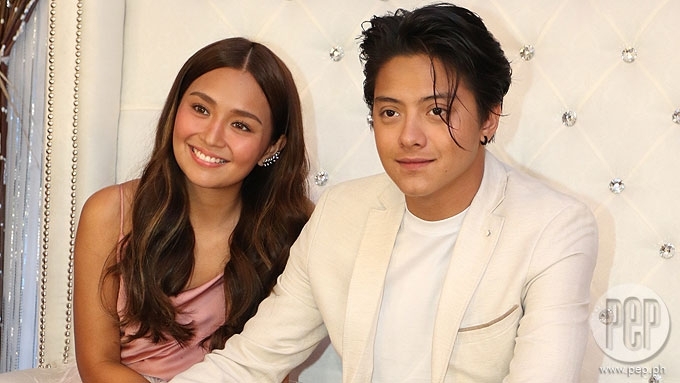 At the press conference of their upcoming movie, Can't Help Falling in Love, on March 30, Daniel vaguely mentioned his "effort" for the four-day celebration of the actress with their friends in El Nido, Palawan, recently. “Yung regalo ko sa kanya, hindi naman materyal na bagay, para maiba naman. "Mas more on doon sa effort and sa pag-alaga ko sa kanya sa El Nido. Did Daniel finally confirm relationship with Kathryn? But didn't Kathryn have specific birthday wishes? She told reporters in a separate interview, “Hindi naman birthday gift. Pero basta feeling ko lang, birthday gift ito talagang movie. How about the gift she wants to receive from Daniel? Kathryn replied, “Meron pero, siyempre, hindi ko naman [sasabihin] na, 'Bal, ito ang list.' Nasa isip ko lang." "Bal" is the couple's term of endearment. Then, he revealed that he was hesitant to buy Kathryn the gift that she wanted because it involved online shopping. “Alam ko [yung gusto niya], pero hindi ko lang alam kung saan bibilhin 'yong mga 'yon kaya nahihirapan ako. “Hindi naman ako magaling bumili ng mga internet-internet na ganun-ganun.